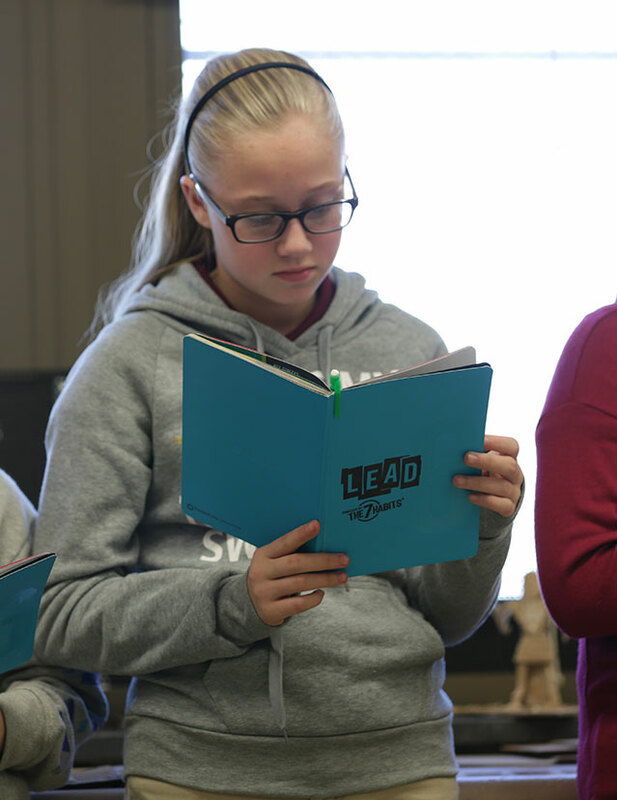 We want to hear about all of the wonderful things that are going on from administrators, Lighthouse Teams, parents, and community members at Leader in Me Schools! 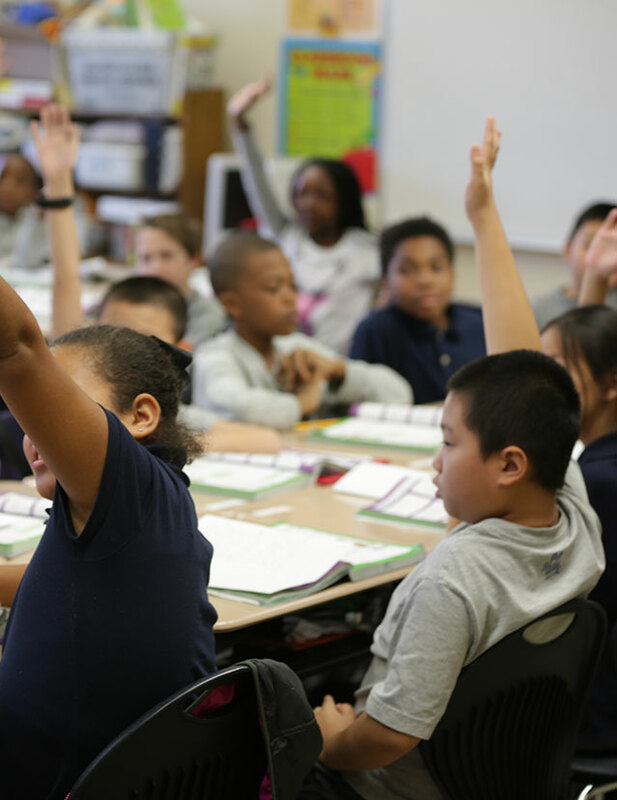 Every day, Leader in Me Schools experience heartwarming moments at school or within the local community. 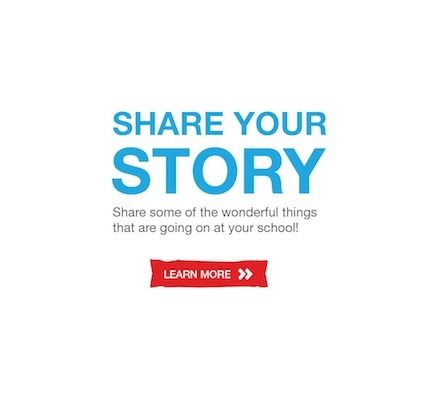 Some stories have been celebrated in the local news and/or within The Leader in Me network. Unfortunately, many inspiring stories often go unnoticed and may not ever reach parents, community members, or other Leader in Me Schools. Let’s change this! • Rekindle staff engagement and purpose. • Demonstrate ways to serve in the community. 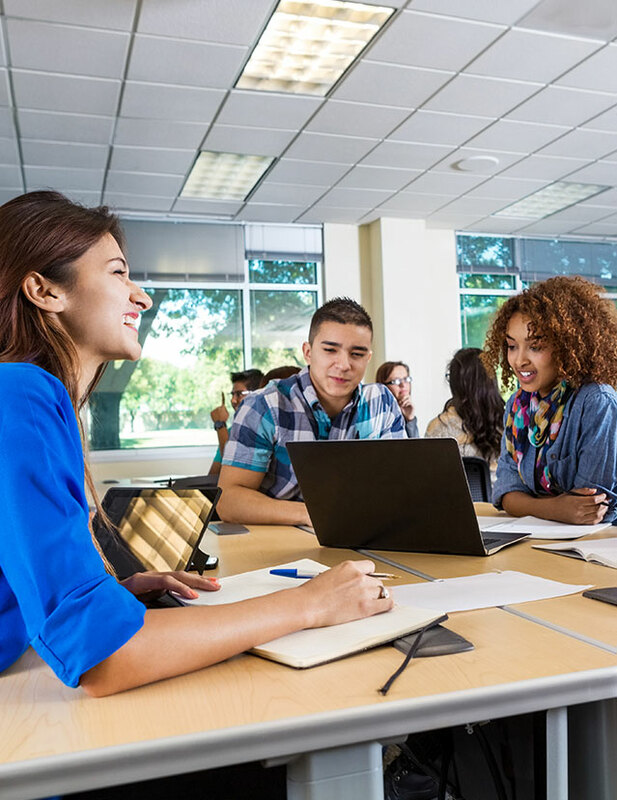 • Showcase incredible student potential. • Build trust and engagement among parents. • Navigate common educational challenges. • Provide insightful professional-development tips. 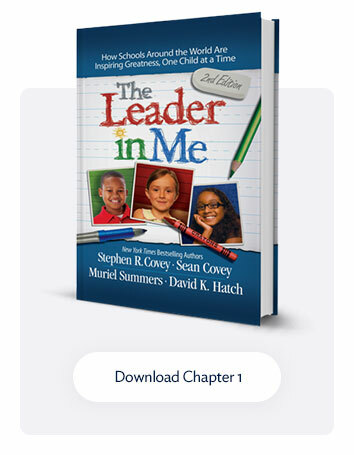 Click here to learn how you can submit your own story on The Leader in Me Blog, Facebook, and Twitter channels today! Thank you for the great work you do as educators and the impact you are making in the lives of so many students. We can’t wait to read all of the amazing things happening at your schools.